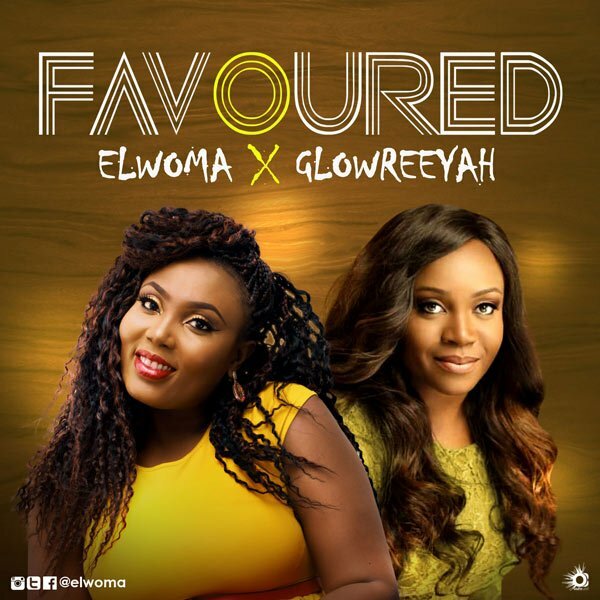 Gospel artiste, Elwoma just released a new gospel track titled ‘Favoured’ and features fellow Gospel artiste, Glowreeyah Braimah. Elwoma real name is Elwoma Luther Abegunde is an award-winning music artiste, wife and mother. According to her, the song was gotten as her Word for the year 2018, which coincidentally, tallies with the Word for the year at her home church Cornerstone Youth Church [RCCG]. Elwoma believes that music is her tool to share her message of hope in Christ Jesus with the world. And over the years, she has done just that. Sharing furthermore, she clarified that the song is more than an anthem for her & is in addition to other things a song for the universe. “Favour is my name. Favoured is who I am… in the middle of strong rivalry & requested to be forward in life without outspace our minds or getting our hands into wrong things, we ought to continually confessing Gods word & make it our reality. We are Favoured, & now is the set time for favour. This season, when others are barred, kindness distinguish us. They may say we don’t earn it but like Mary whom the Angel visited & announced that she is highly honoured. She isn’t the only virgin in the land then but God’s kindness picked her out for good. And that’s what Gods kindness is set to do in our lives this season.” She said. Get up to tap your feet, do the kindness clap & get wet in the favour rain that is pouring on us this season. The song was produced by the young, productive & creative Dharpsykord for Zhillstudios.